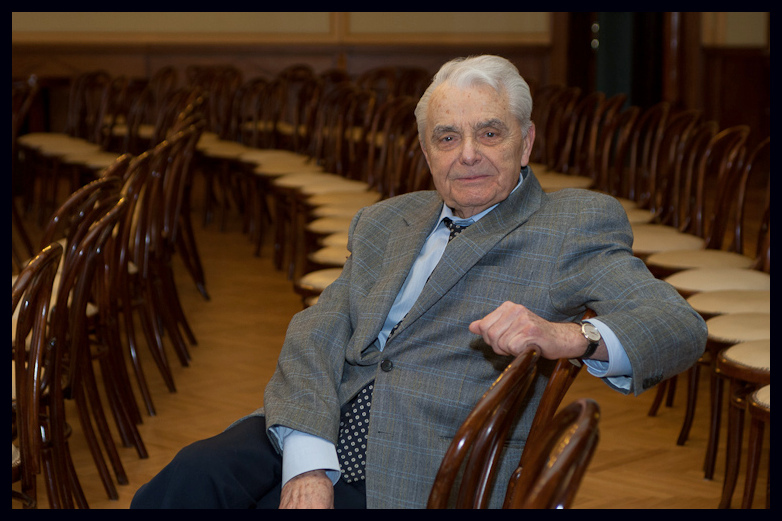 Dr. Zoltán Szabó, professor emeritus of the Városmajor Heart and Vascular Centre and the first surgeon to perfrom a succesful heart transplantation in Hungary passed away at the age of 87 after a long disease. 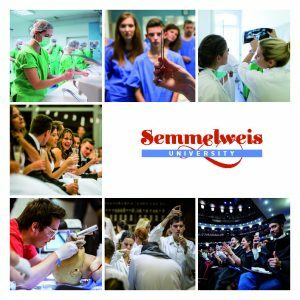 The pioneer of heart surgery and one of the prominent people of Semmelweis University passed away on 6th December 2015. Prof. Dr. Zoltán Szabó was the student of Professor József Kudász and had been dealing with heart surgery since 1955. Between 1981 and 1992 he was the director of the Városmajor Heart and Vascular Centre, he was dean of the Faculty of Medicine between 1979 and 1985, served as Vice-Rector for General Affairs for 3 years and created a pacemaker implant in 1967. He was appointed director of the Heart and Vascular Centre and the National Vascular Institute in December 1981 by the minister of health and became the president of the Hungarian Association of Angiology. While still the director of the Városmajor Heart and Vascular Centre, and after years of scientific research he performed the first successful heart transplantation in January 1992. He retired on 1st July 1992 and was the director of Biotronik Hungária Kft. until 2004. Since 1995 he had been professor emeritus at Semmelweis Universtiy. He published 156 articles, wrote and edited three books and was the co-author of five books. His scientific activities were recognised and honoured by several awards; he received the Ferenc Adorján, János Balassa, György Gábor, Ignác Semmelweis and Imre Zárdai medals. He was awarded with the Order of Merit of the Republic of Hungary Commander’s Cross, received the Batthyány-Strattmann László Award and was conferred the Széchenyi Award in 1997. The list of his achievements is endless, and his life can be summed up by the Latin quote from János Balassa “Vivere illis non sibi” (Living for others and not oneself). He was a beloved but confident and frank leader. His innovative and progressive approach made him an iconic figure among Hungarian heart surgeons. Not only was his academic and scholarly demeanour unique and outstanding, his attitude towards patients was also highly spoken of. His work is an example for his students. The Heart and Vascular Centre received a state-of-the-art hybrid operating room, which truly reflects Dr. Zoltán Szabó’s mentality, personality and approach, therefore the new laboratory is named after him.